Three wise men party all night? 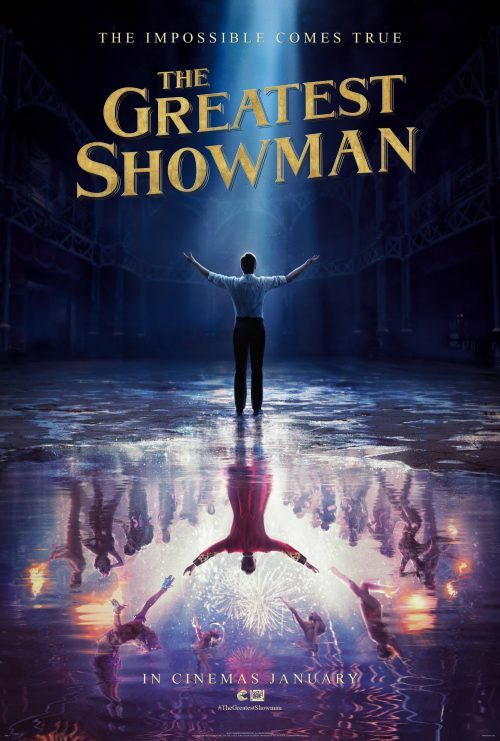 The first poster for The Greatest Showman has arrived. We’ve already seen the trailer & some images. It’s a nice poster. Showing the before and after his ideas had come to fruition. That and still following the clichéd colours that is seen in so many posters.